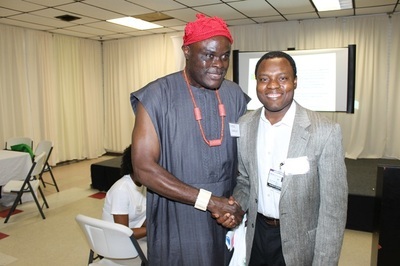 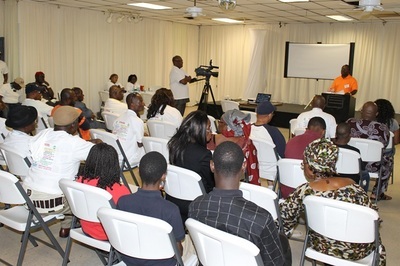 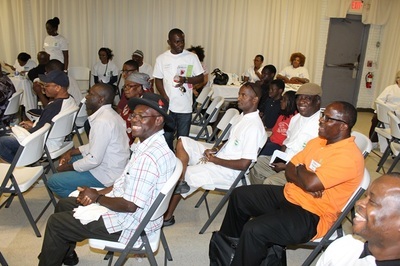 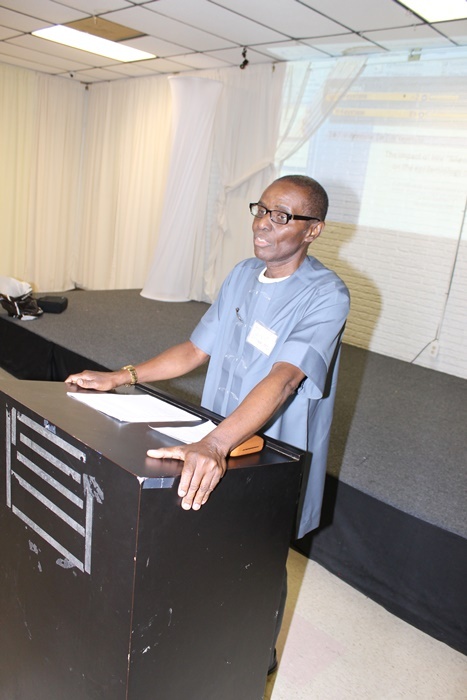 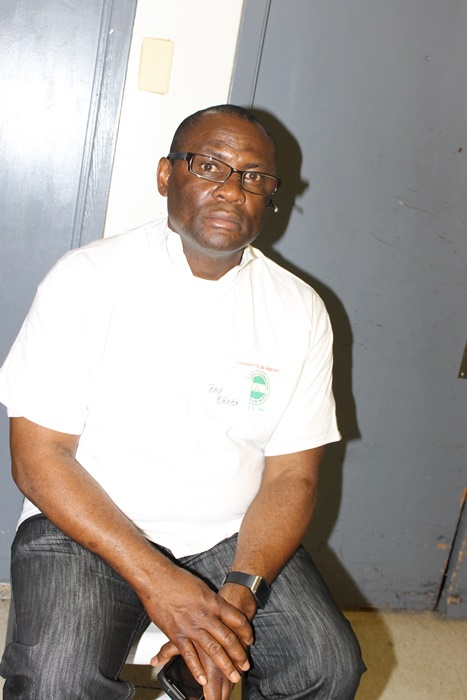 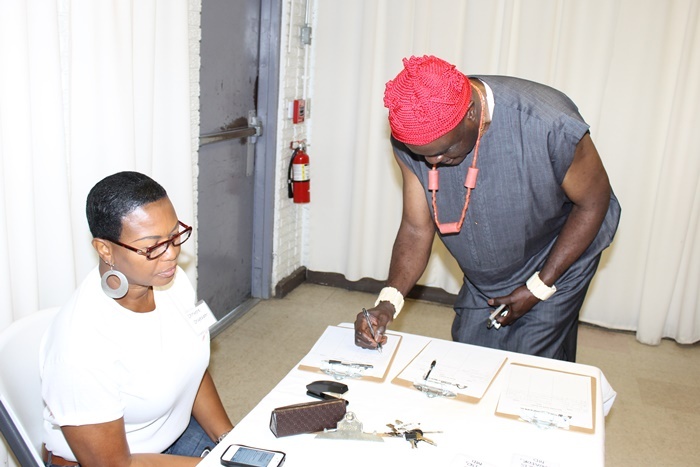 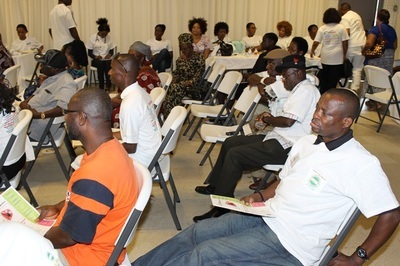 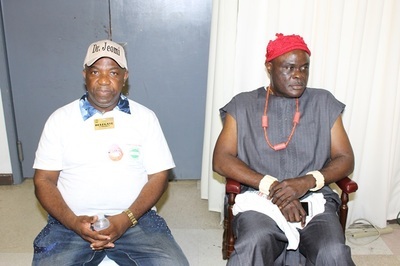 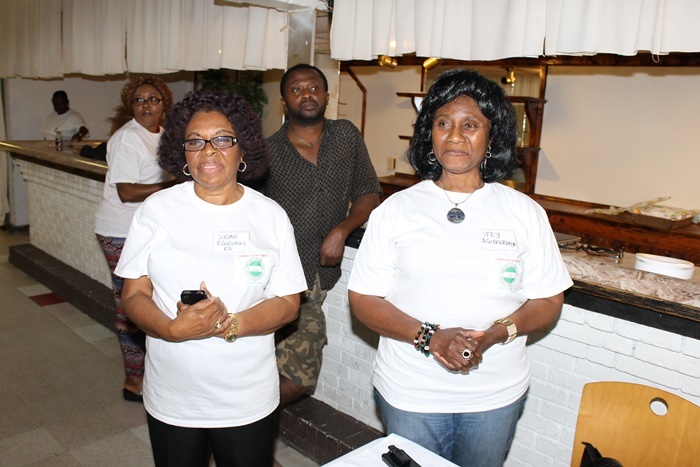 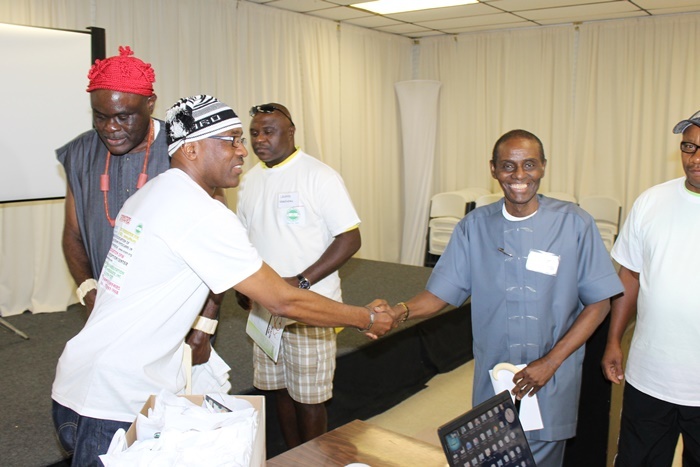 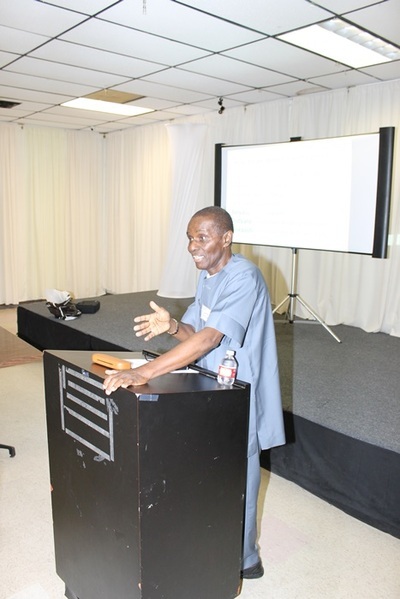 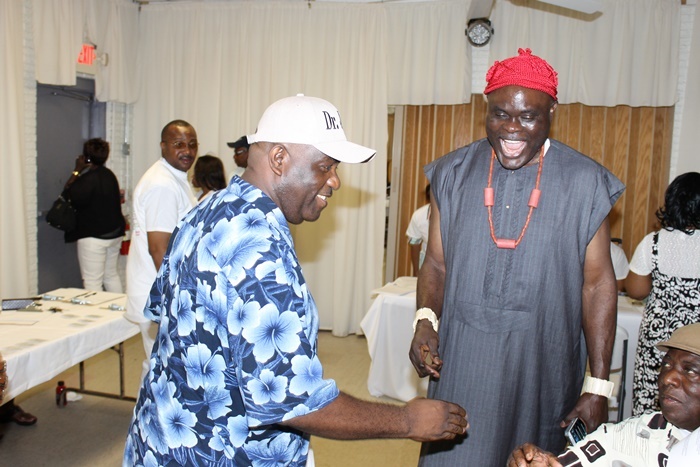 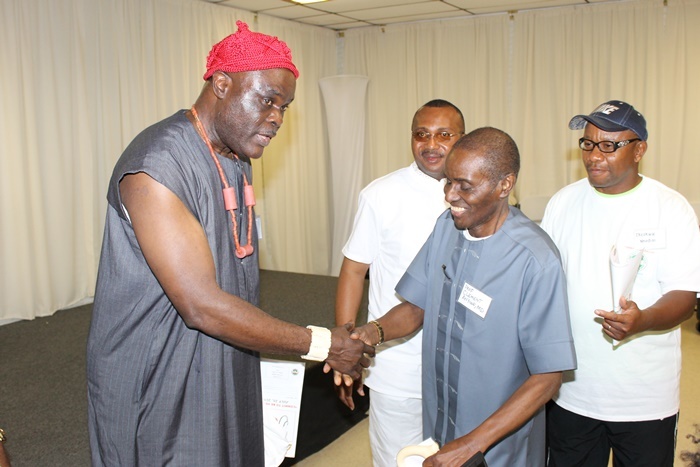 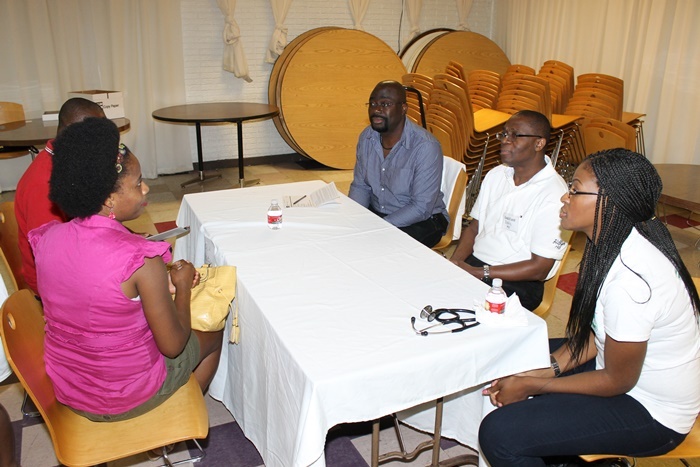 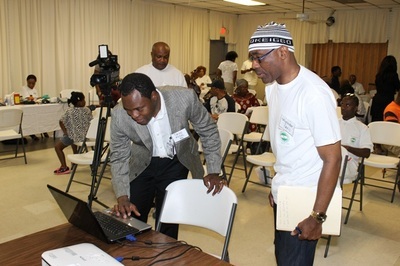 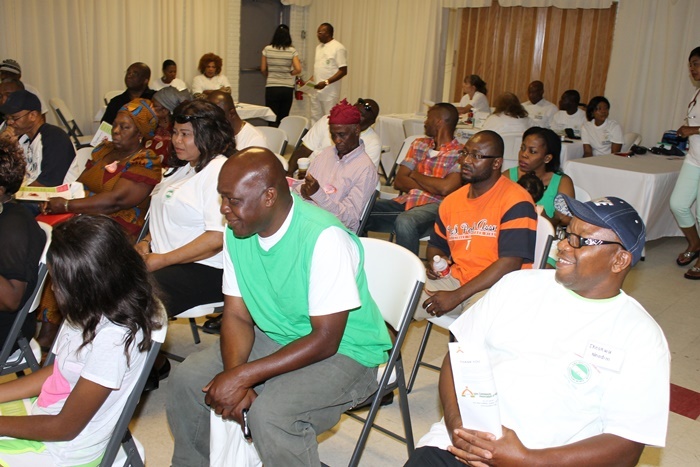 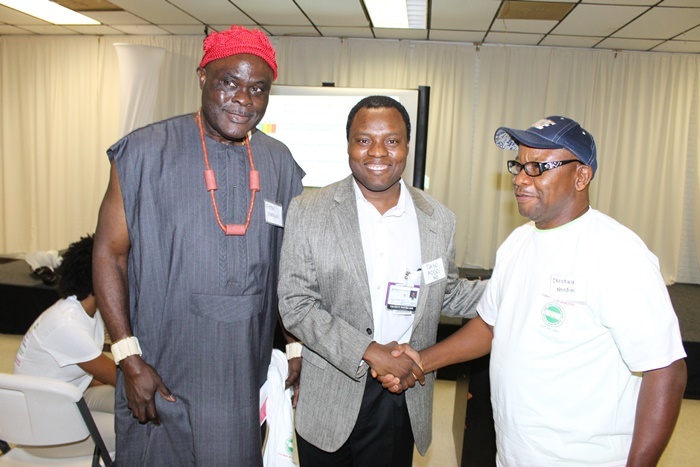 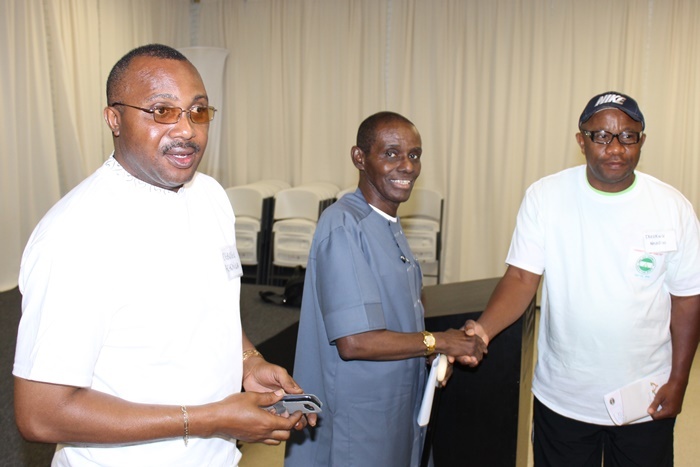 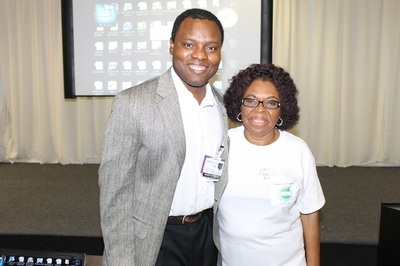 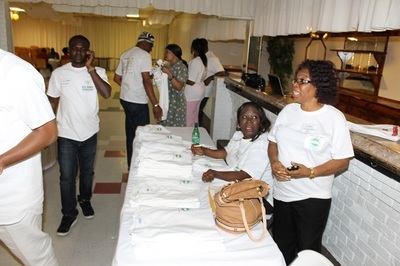 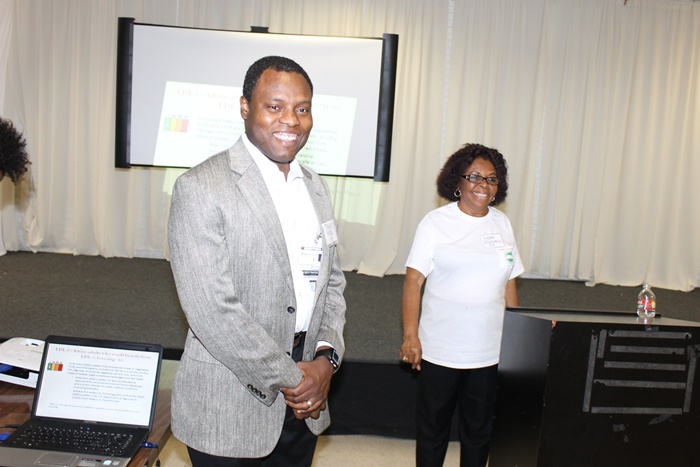 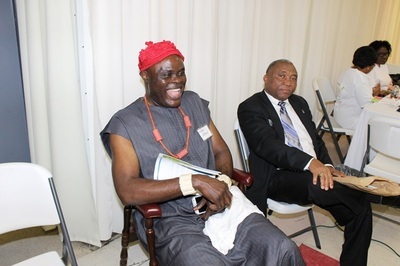 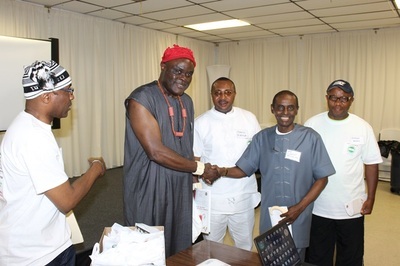 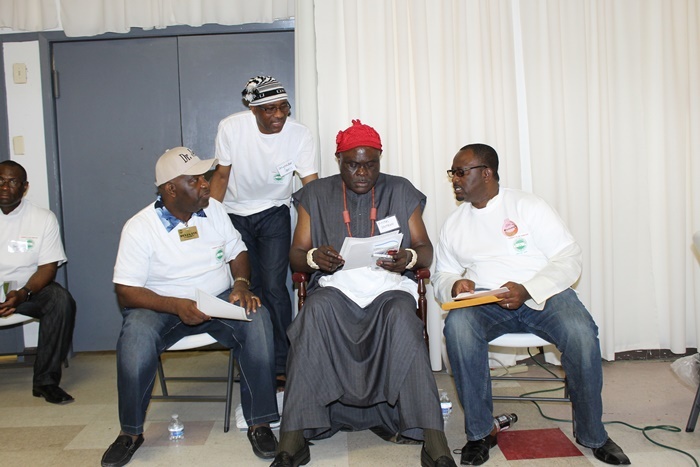 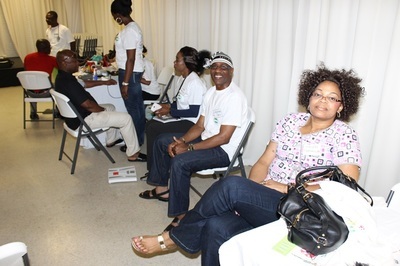 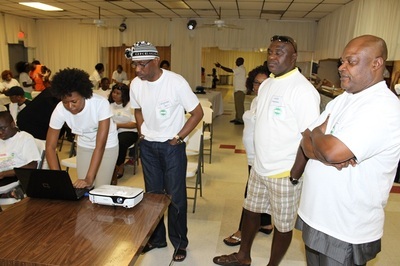 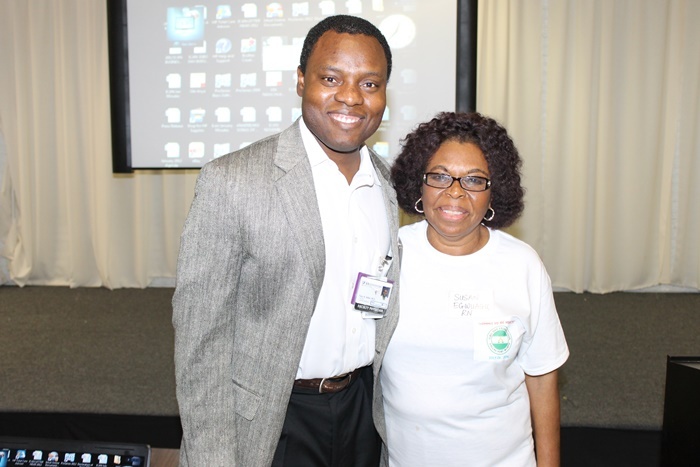 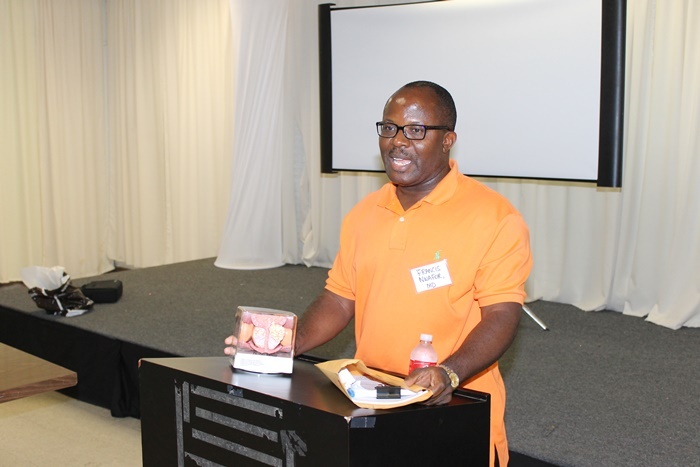 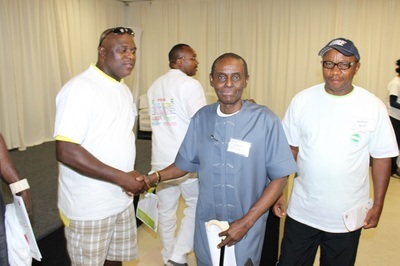 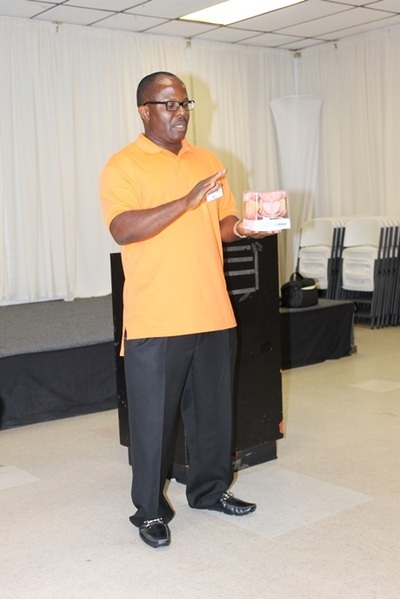 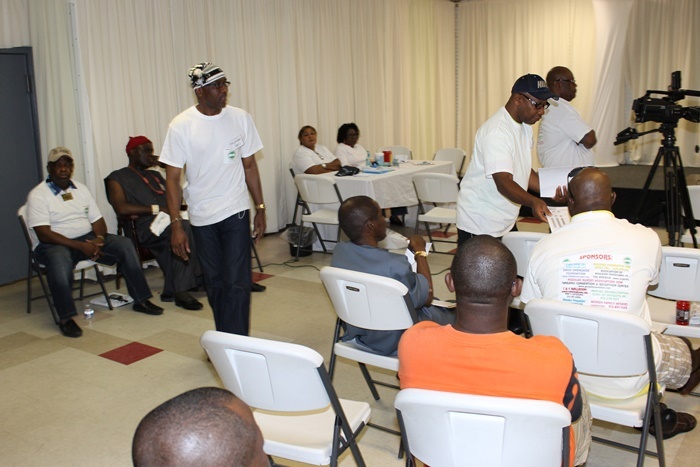 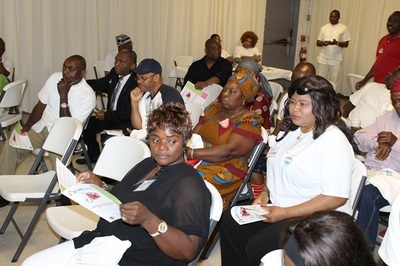 On Saturday July 26, 2014, Ndigbo from all works of life in the Dallas Fort Worth area will gather at Garland Convention Center, to observe the 2014 edition of the Igbo Day celebration. 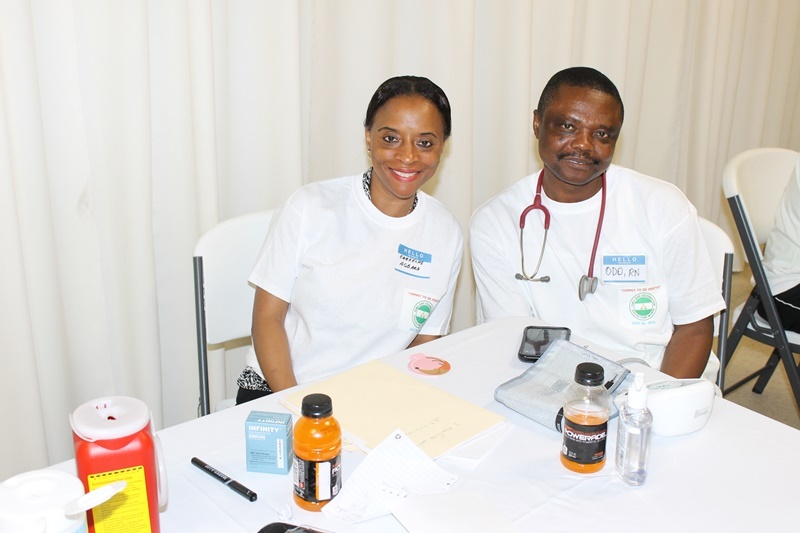 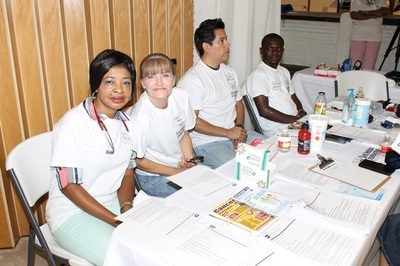 So we invite you to start your Saturday morning, July 26, 2014 at the Garland Convention Center with our Community Health & Resource Fair. 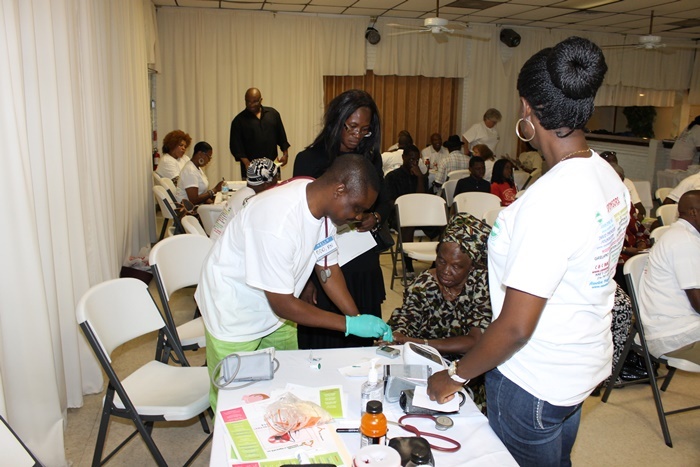 This free community health & resource fair is not just for anyone who is uninsured but for all who have not seen a doctor recently. 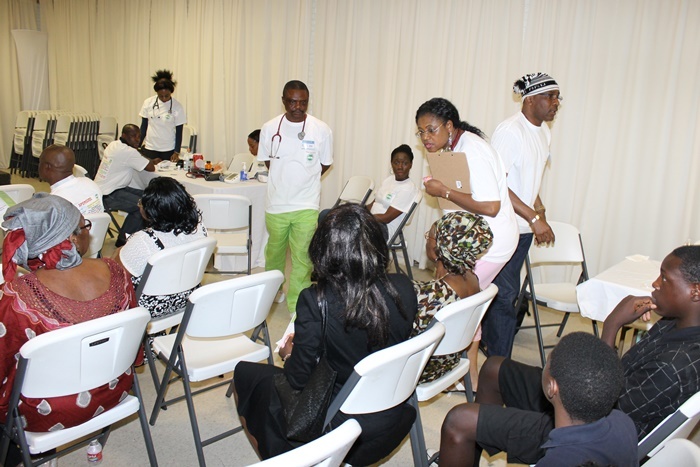 Some people have not seen a doctor in several years, others need follow-ups, and some simply need checkups or physicals. The one characteristic they all share is limited access to get such care. 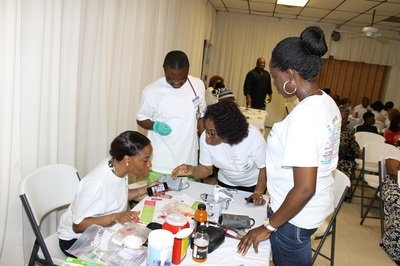 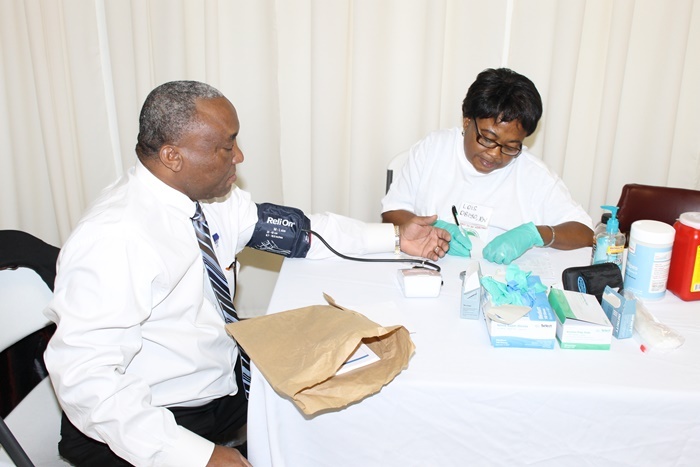 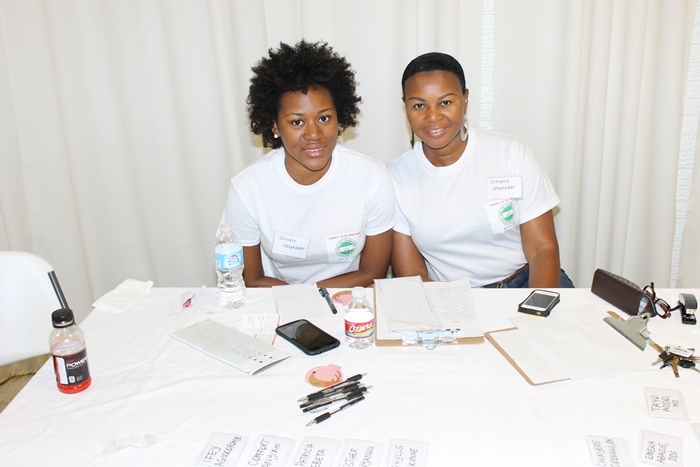 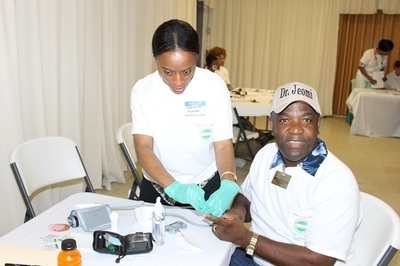 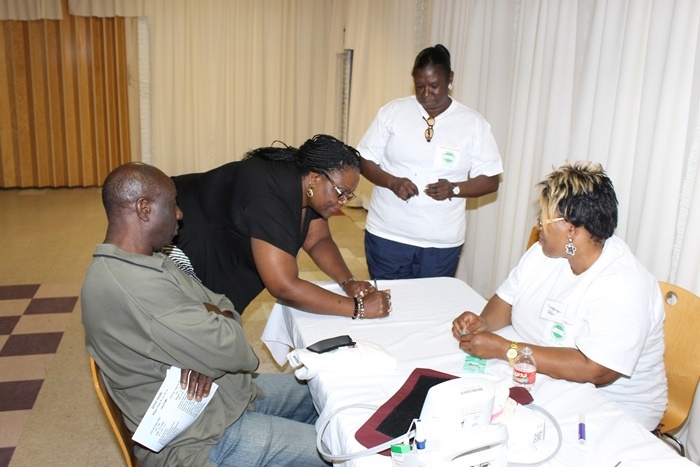 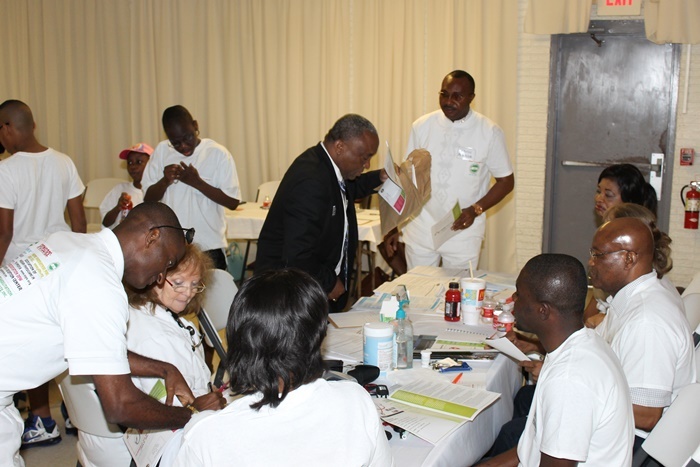 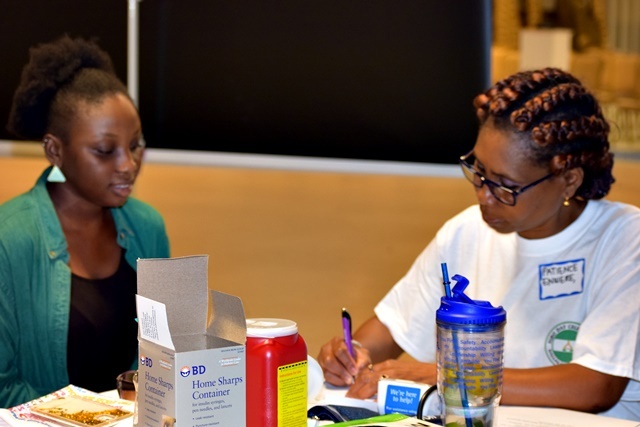 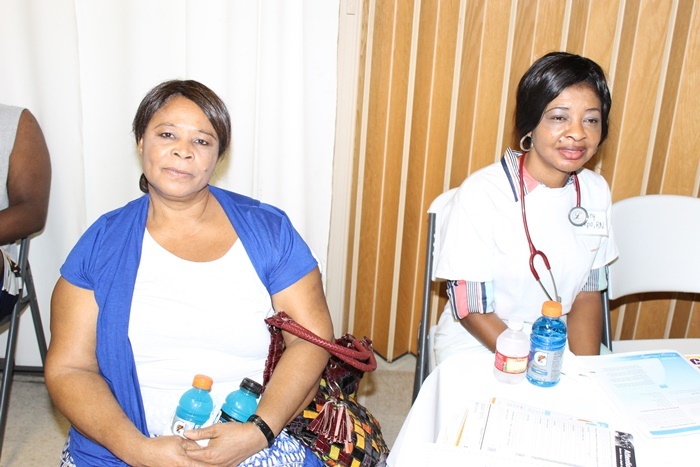 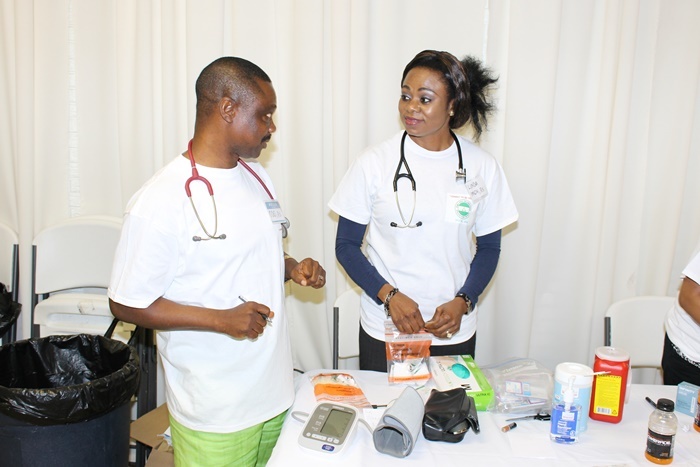 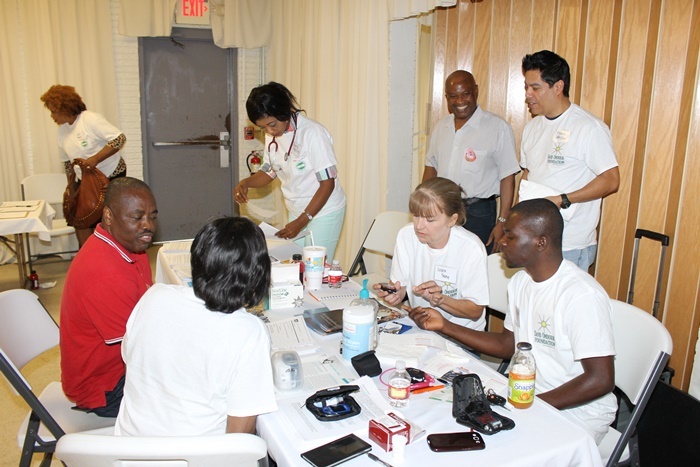 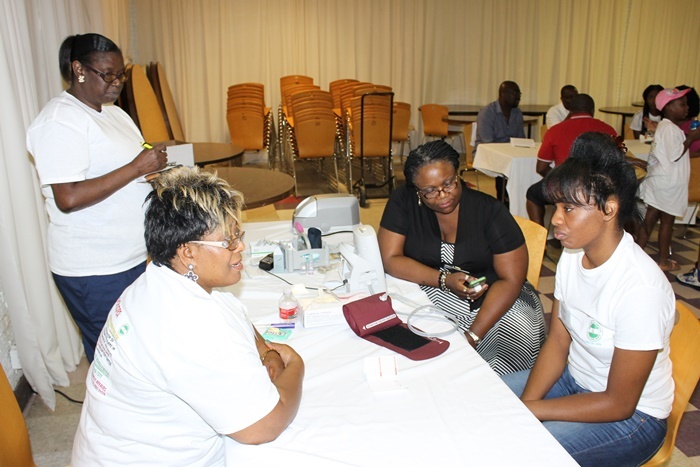 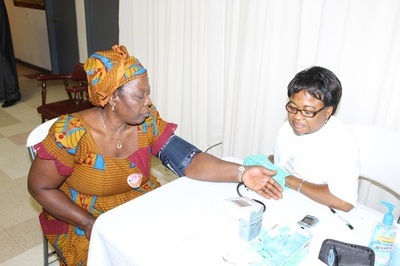 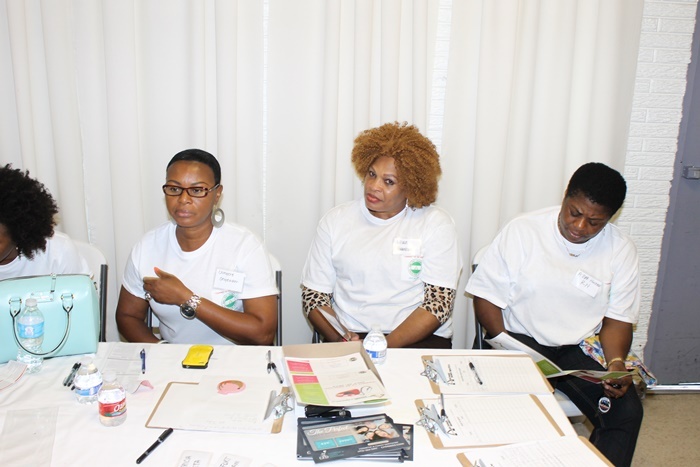 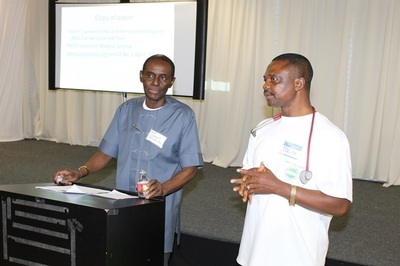 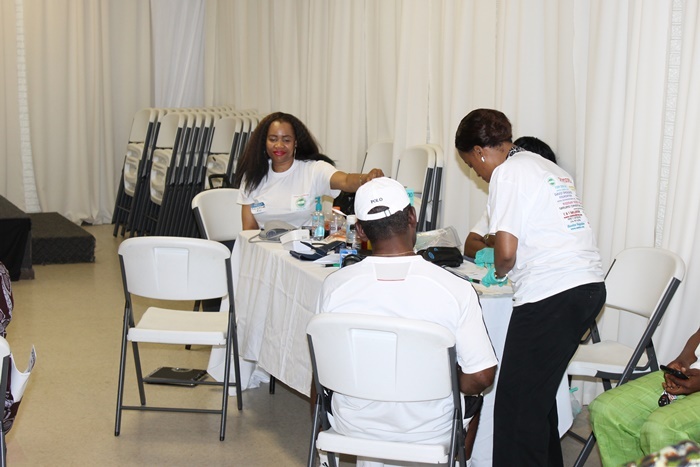 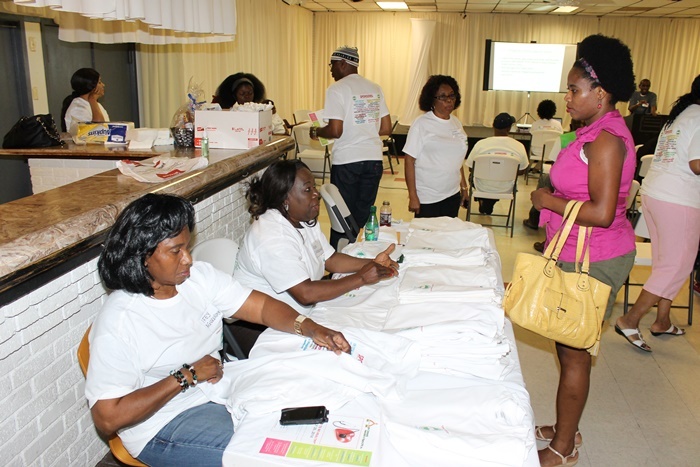 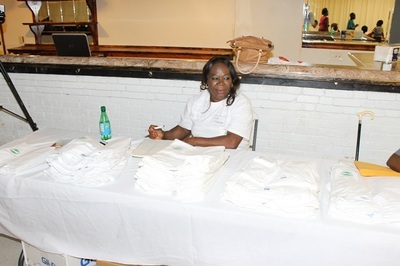 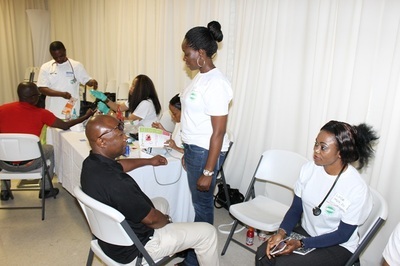 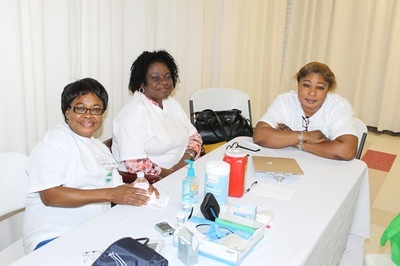 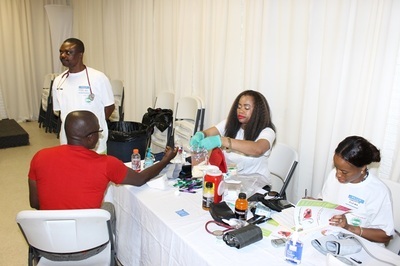 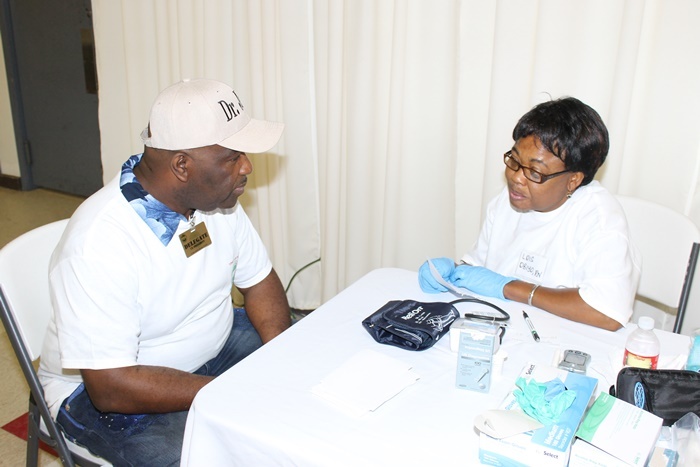 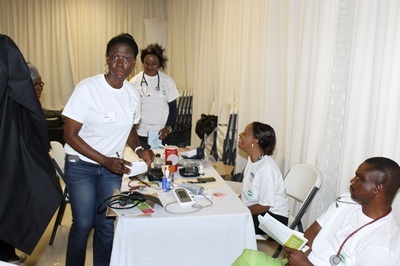 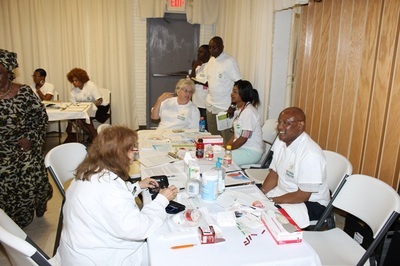 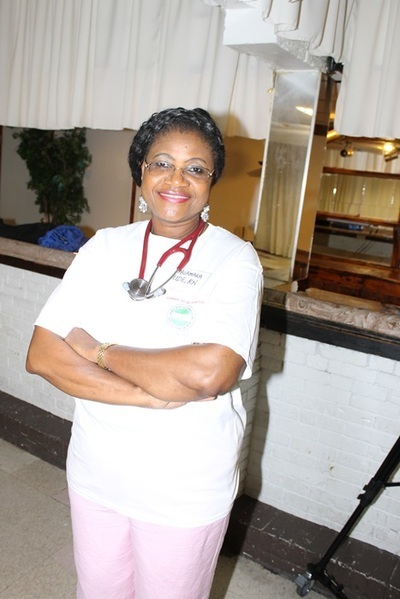 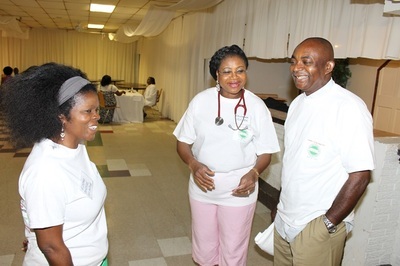 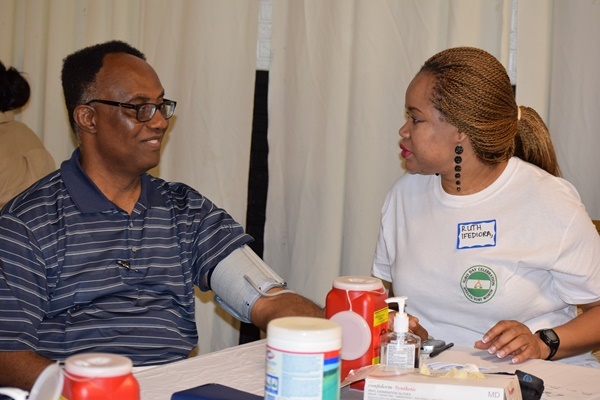 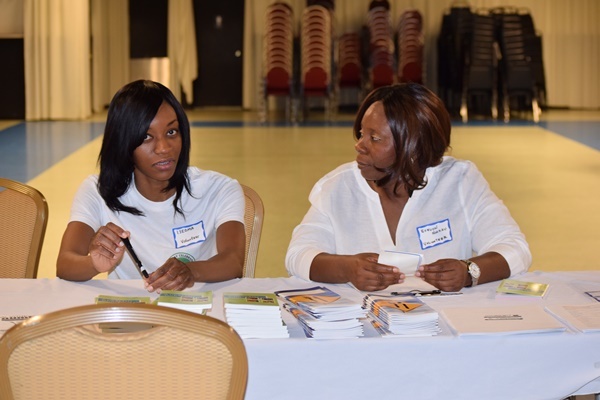 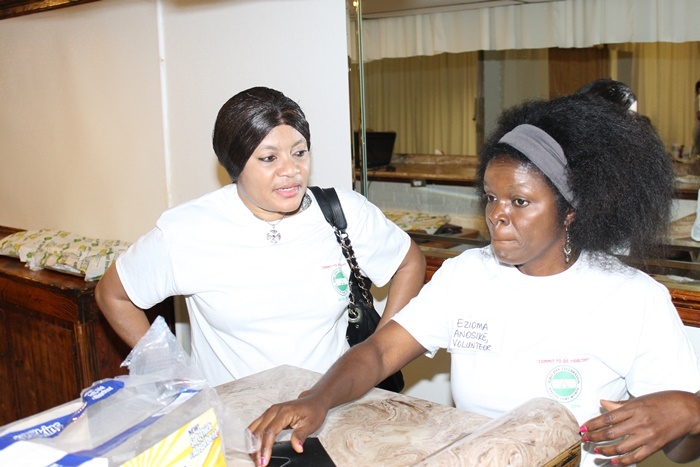 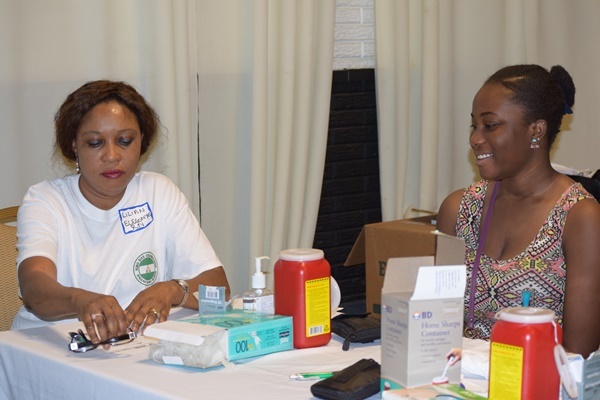 All participants will receive preventive, primary medical care and be connected to the area’s safety-net providers and available resources.